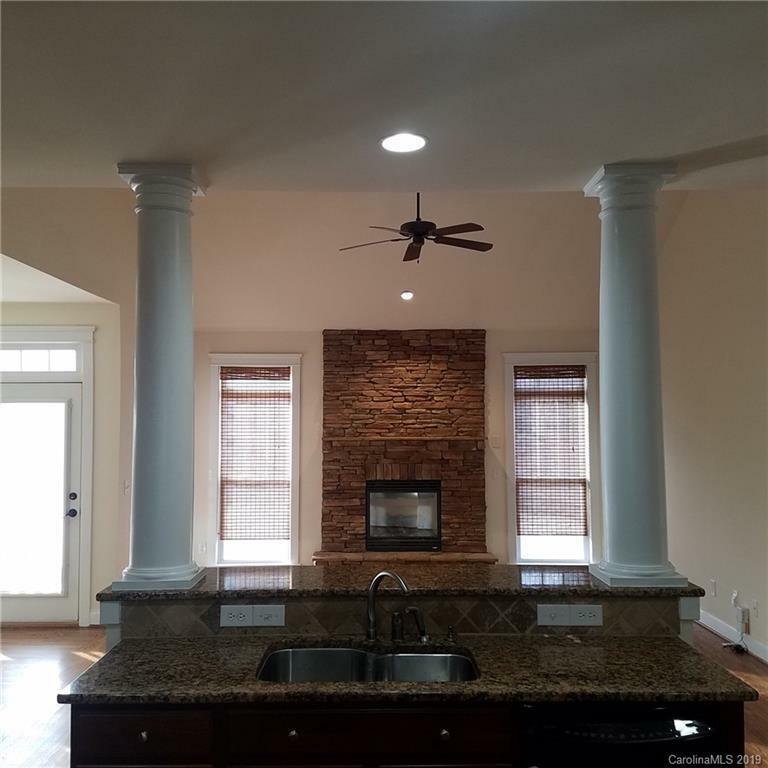 Beautiful plan built by Saussy Burbank in 2005, features Large Master Down plan with three full baths and one half bath. 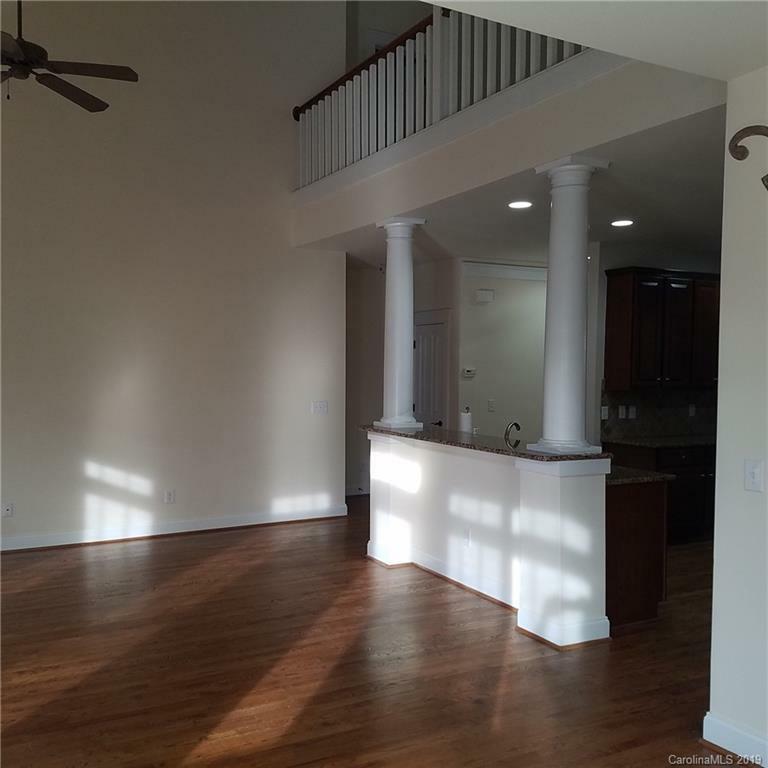 Open Kitchen overlooks great room. Dramatic two story view to walkway on upper level. 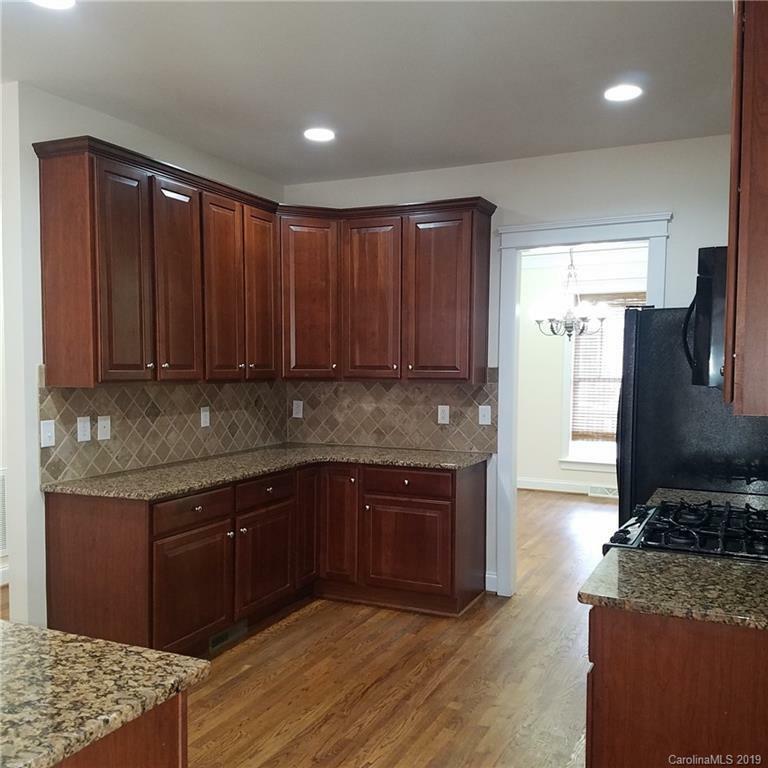 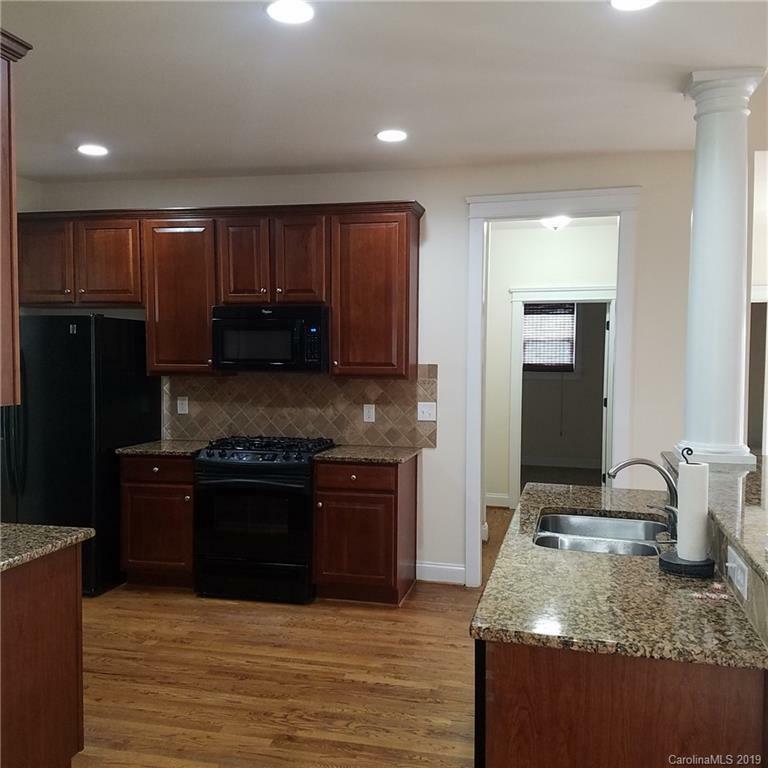 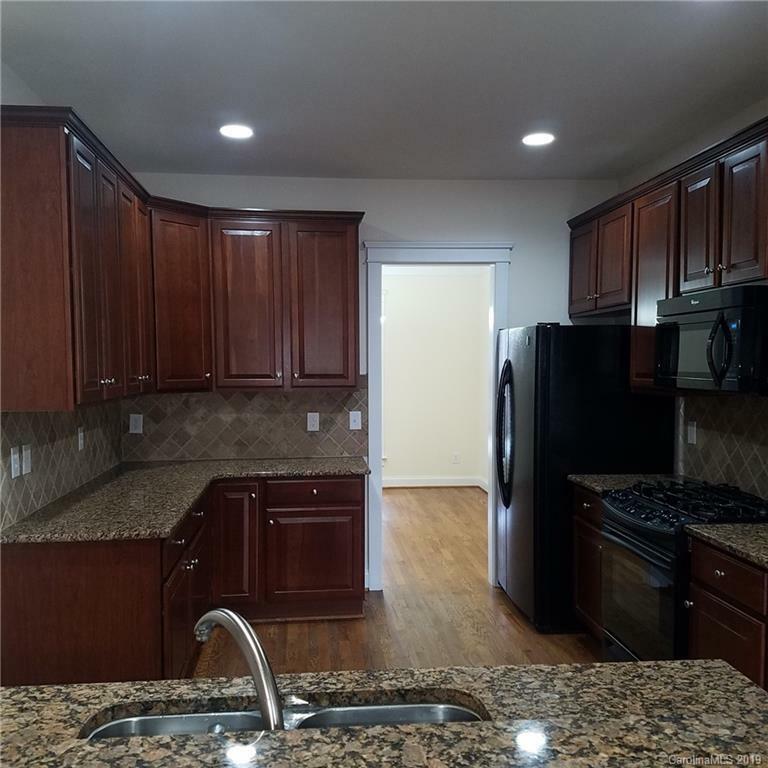 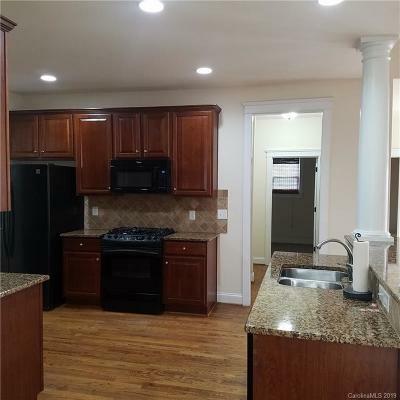 Beautiful cabinets, granite counters, and trim moldings. 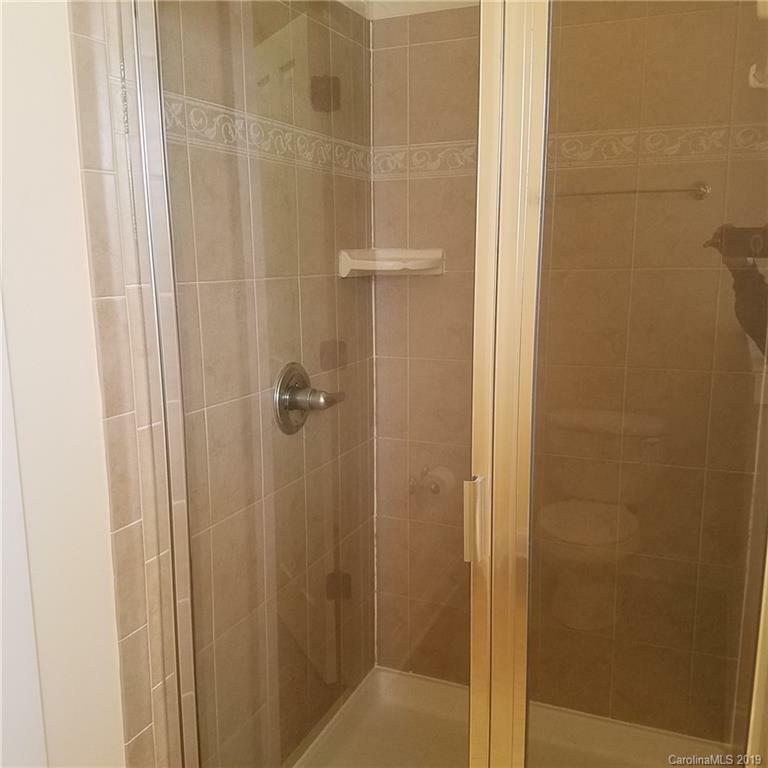 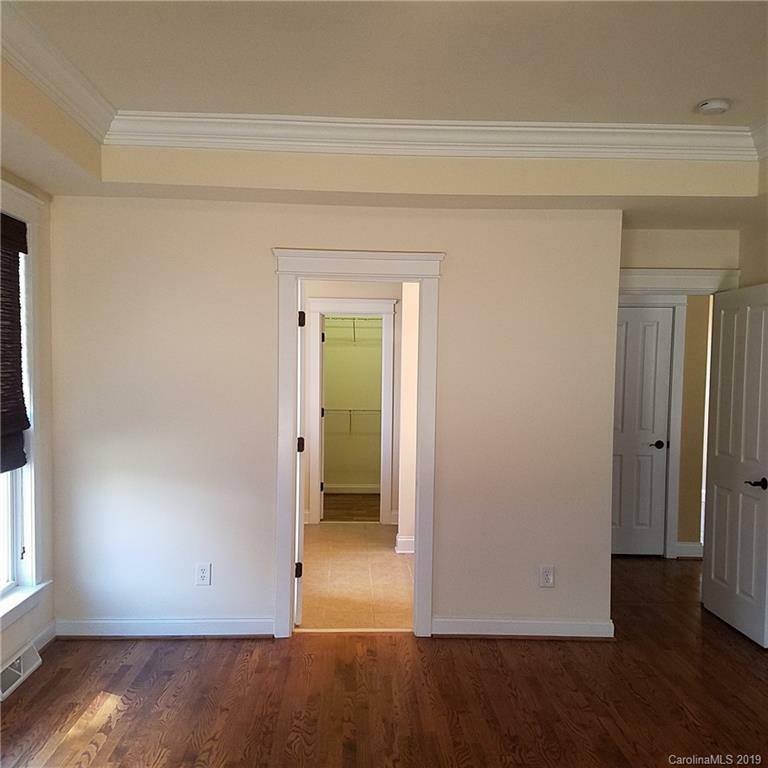 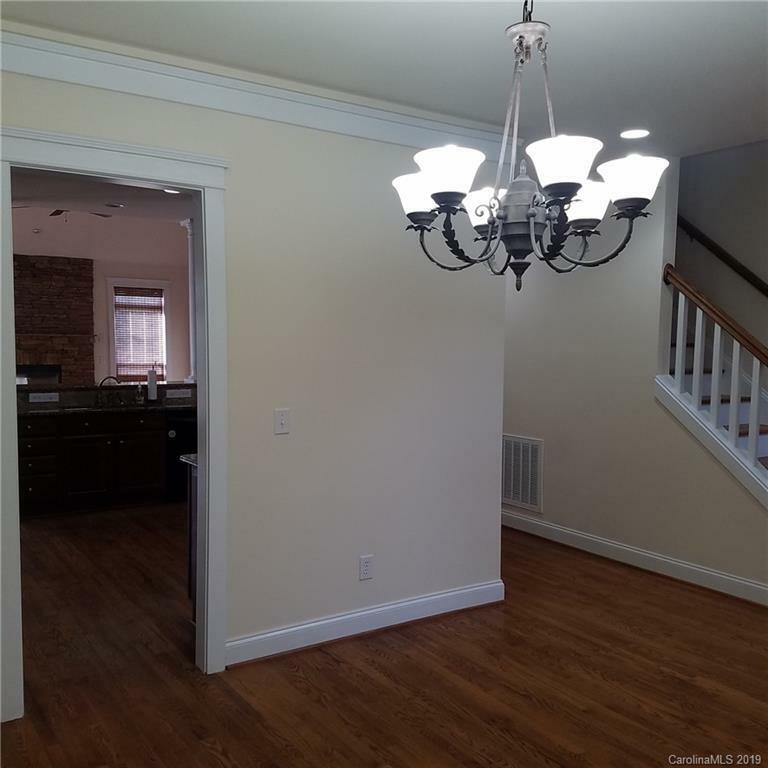 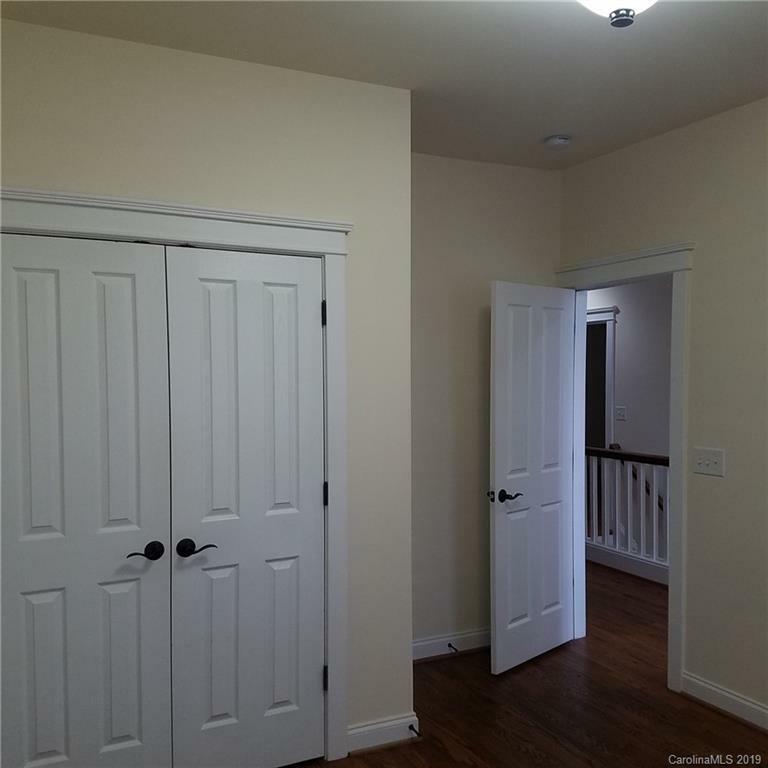 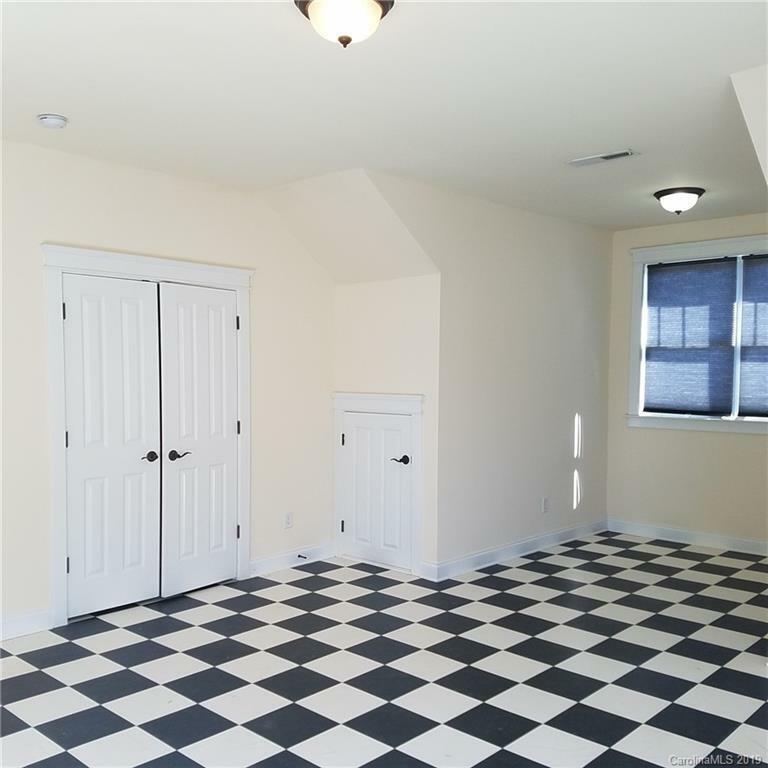 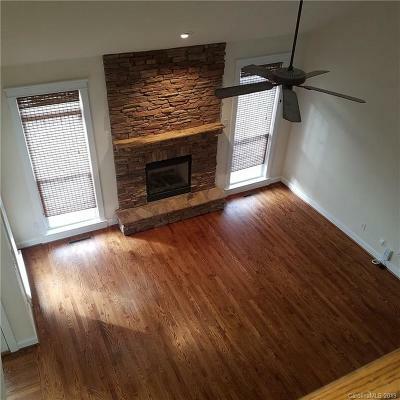 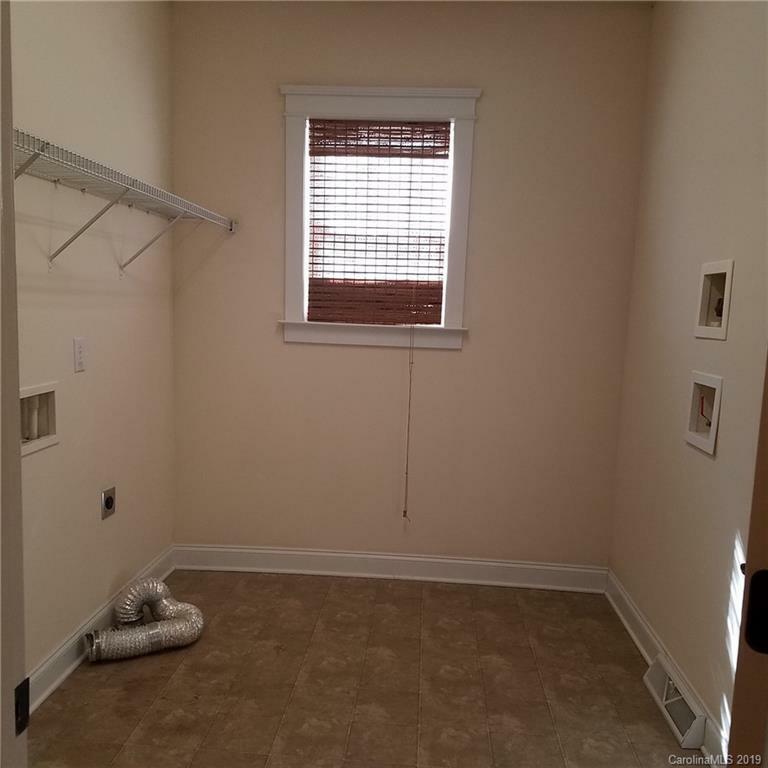 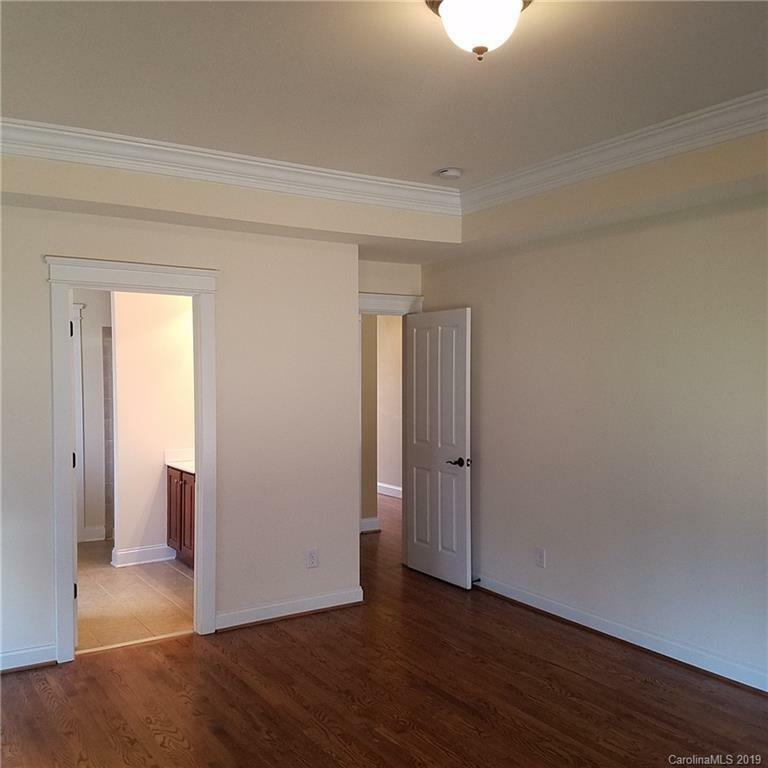 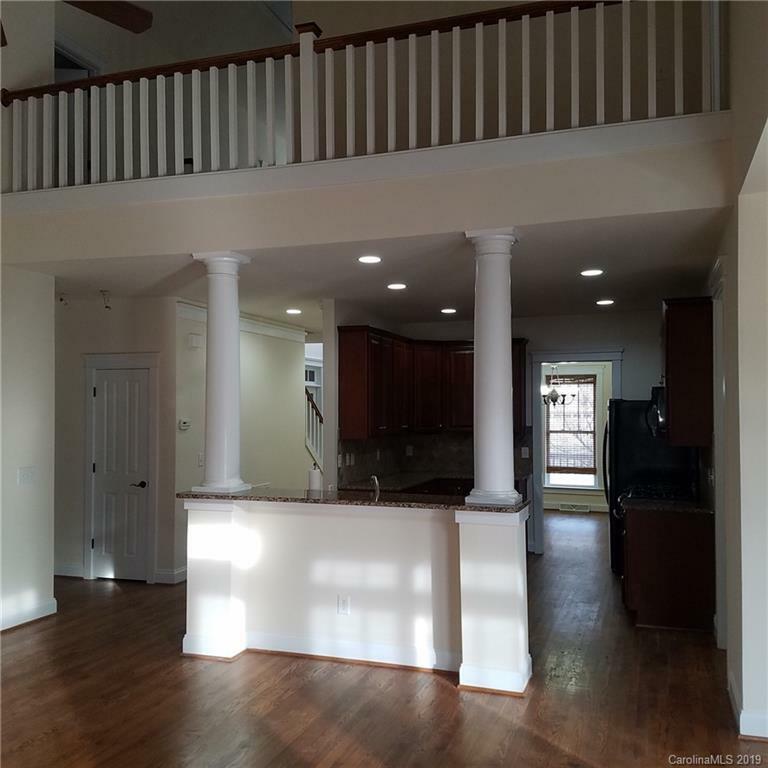 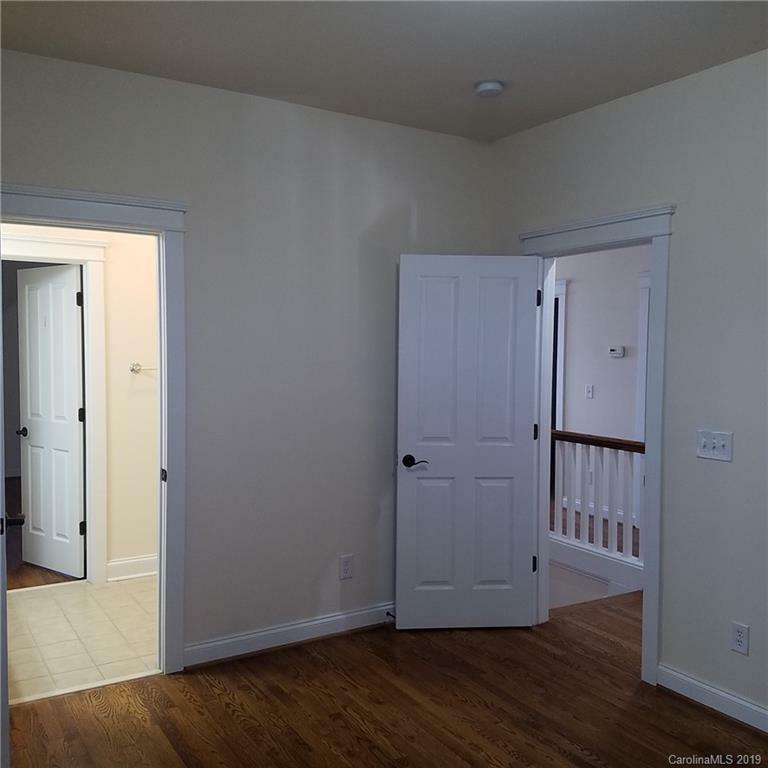 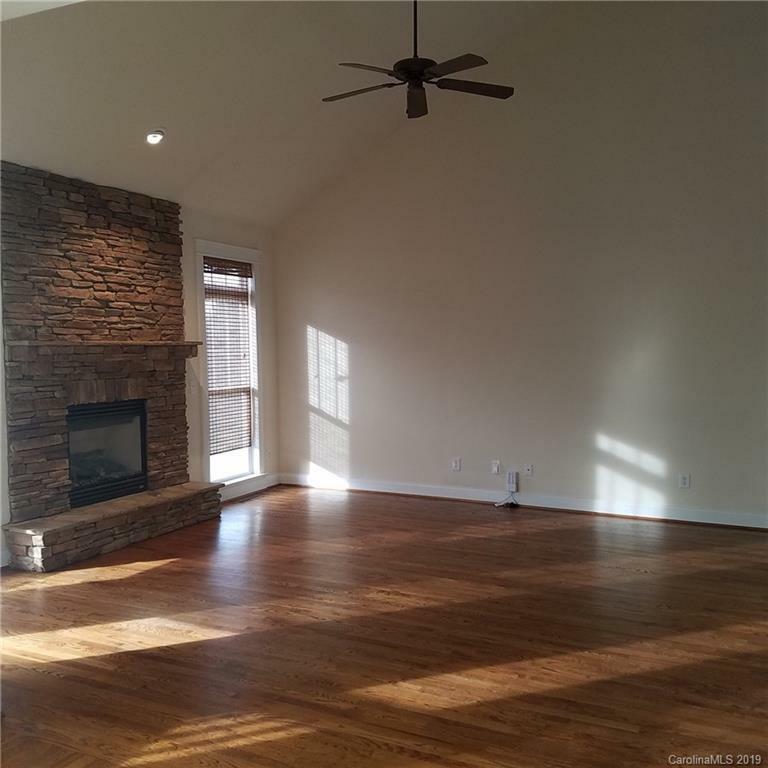 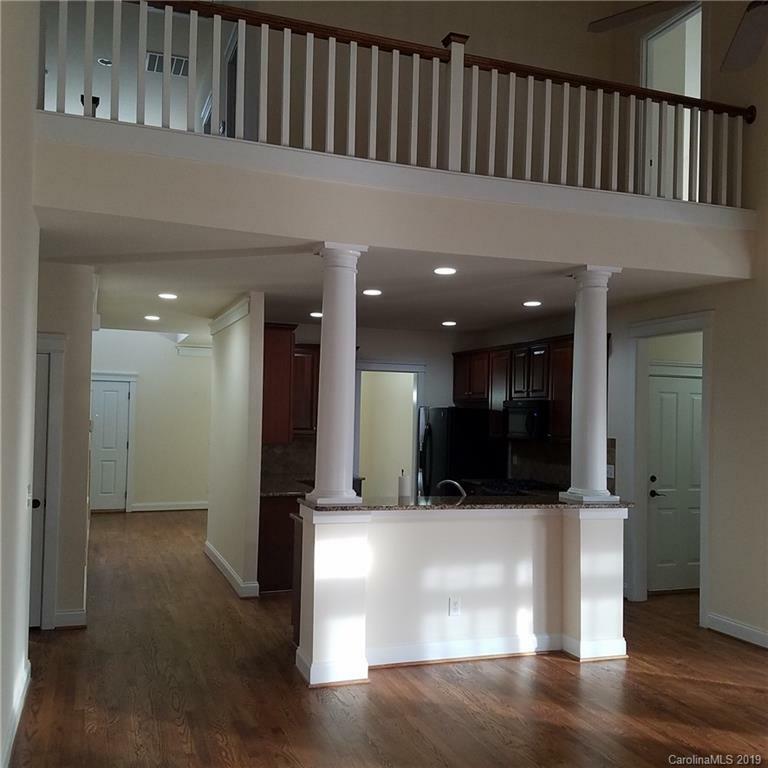 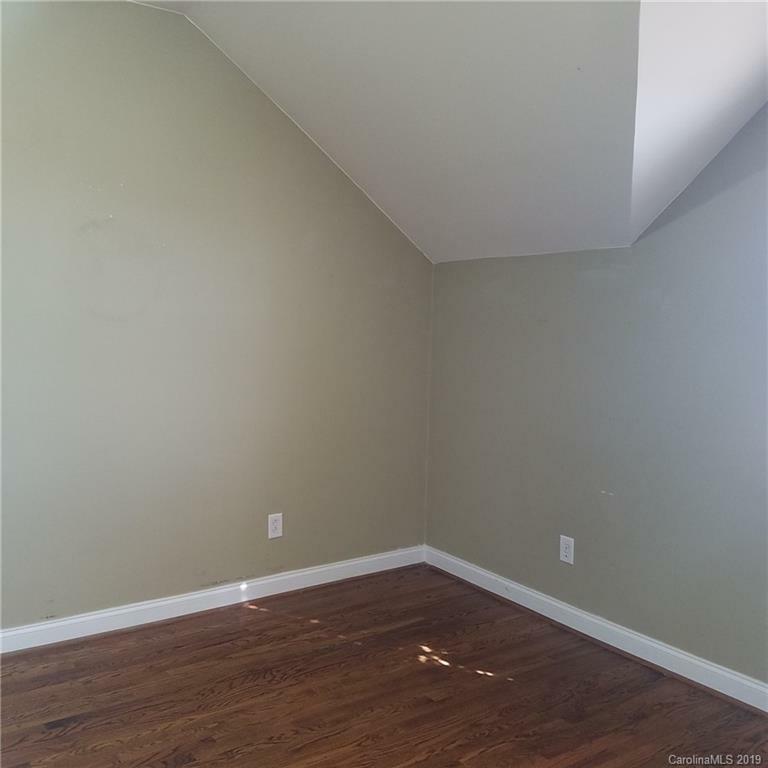 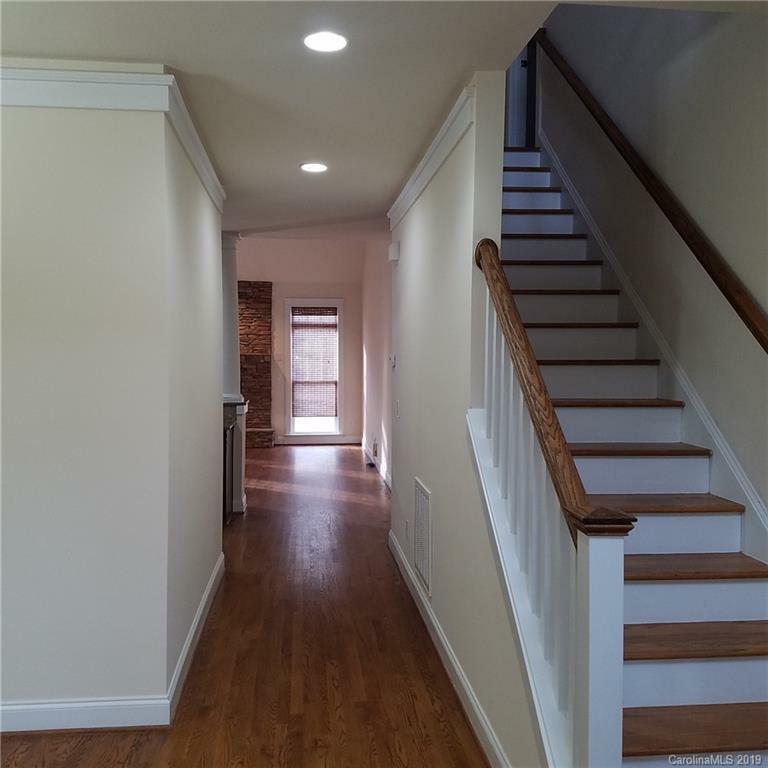 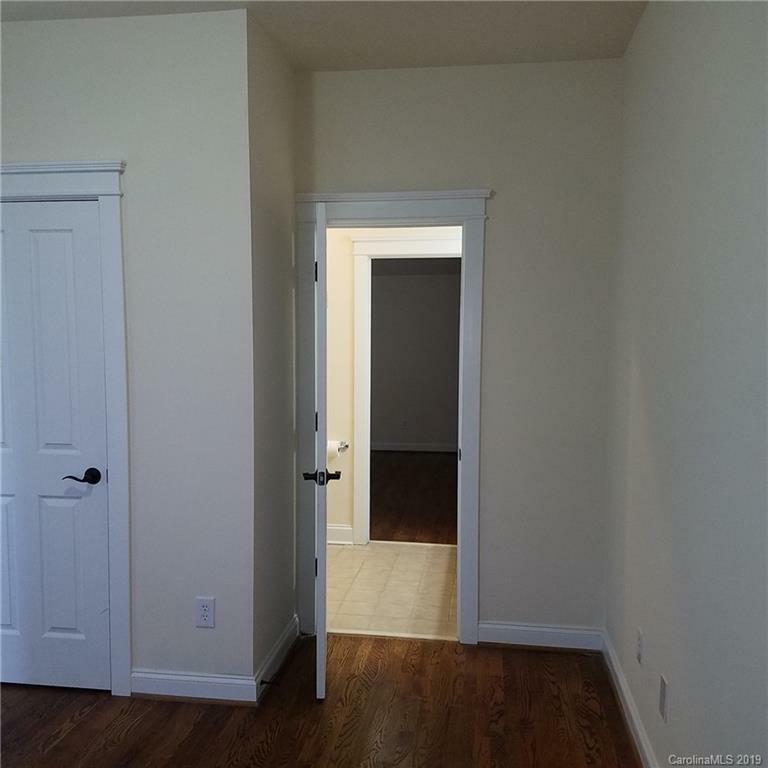 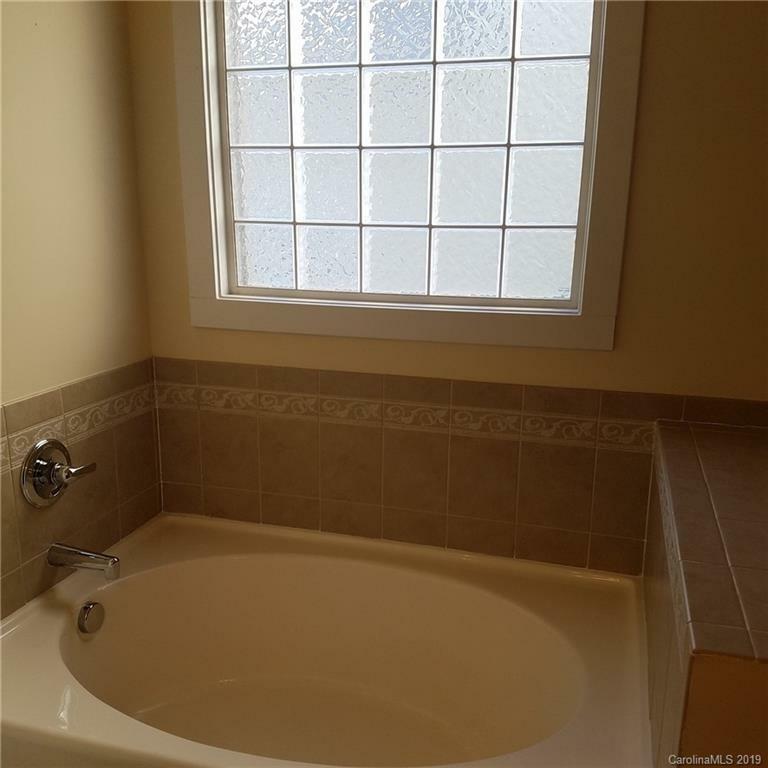 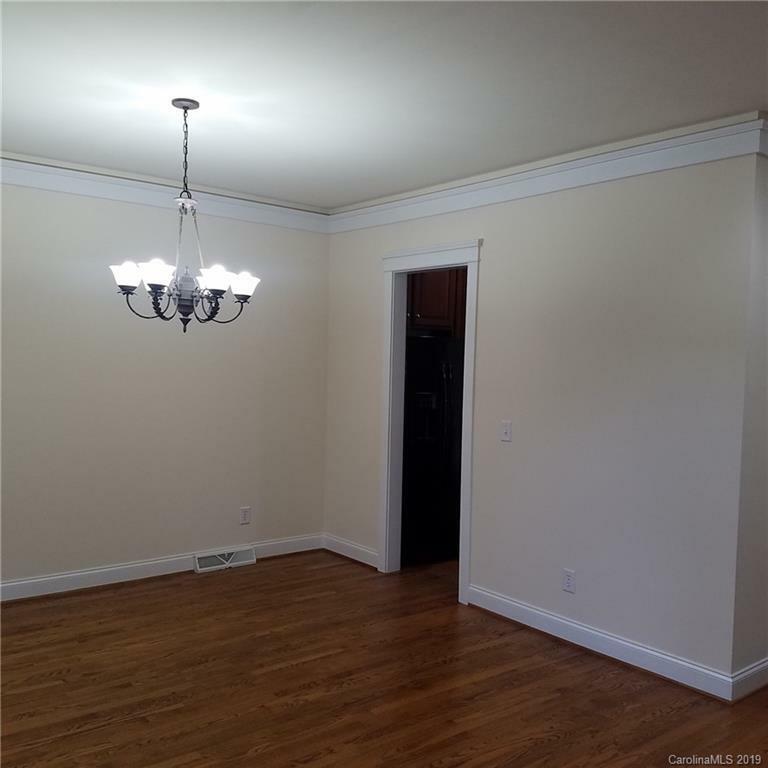 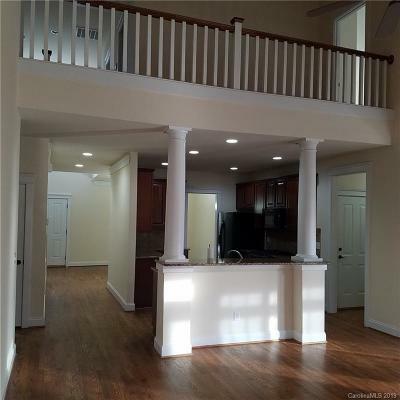 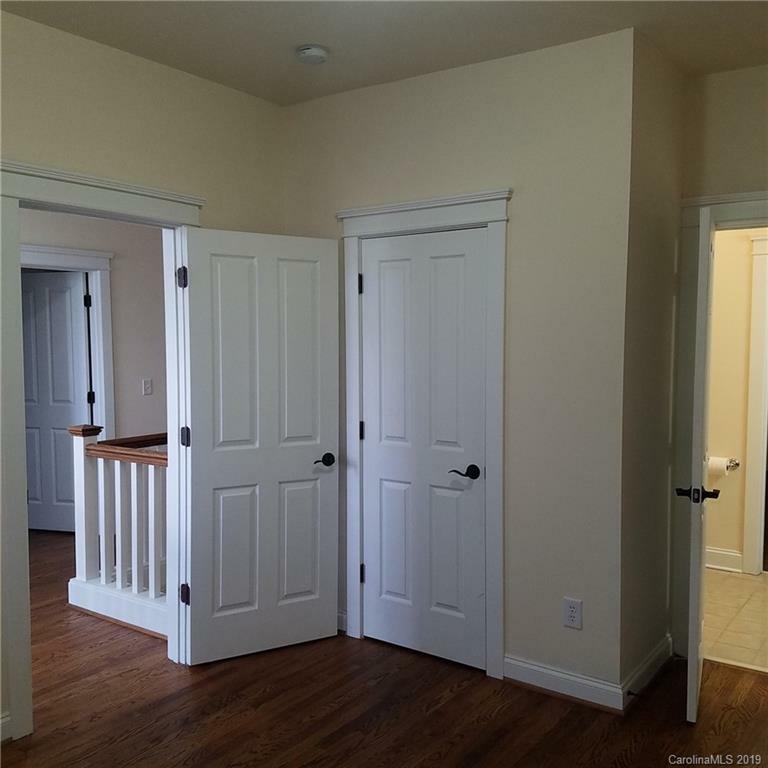 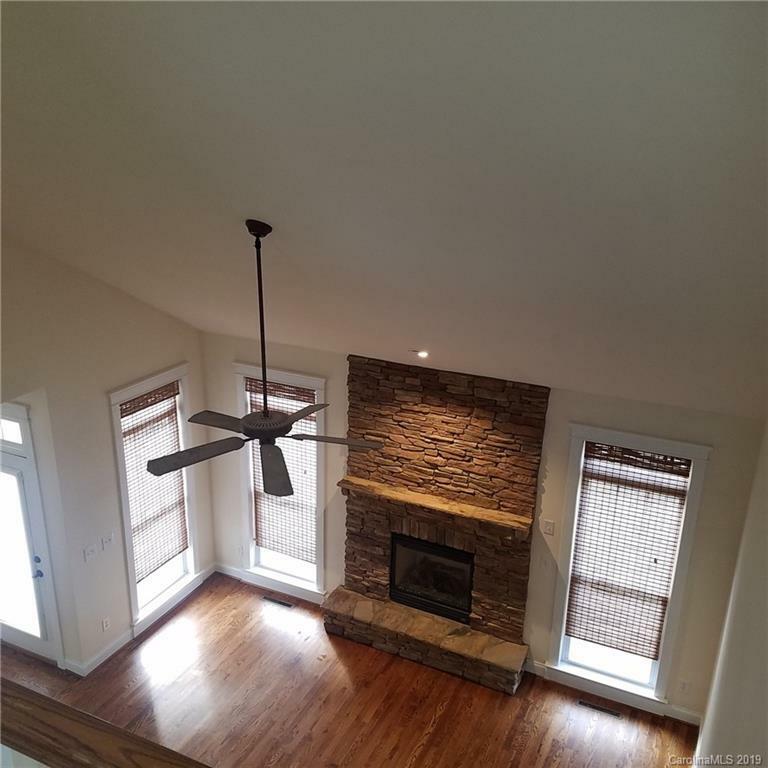 Entire home (except bonus/bedroom on 2nd floor) has hardwood flooring for easy care and allergy free. 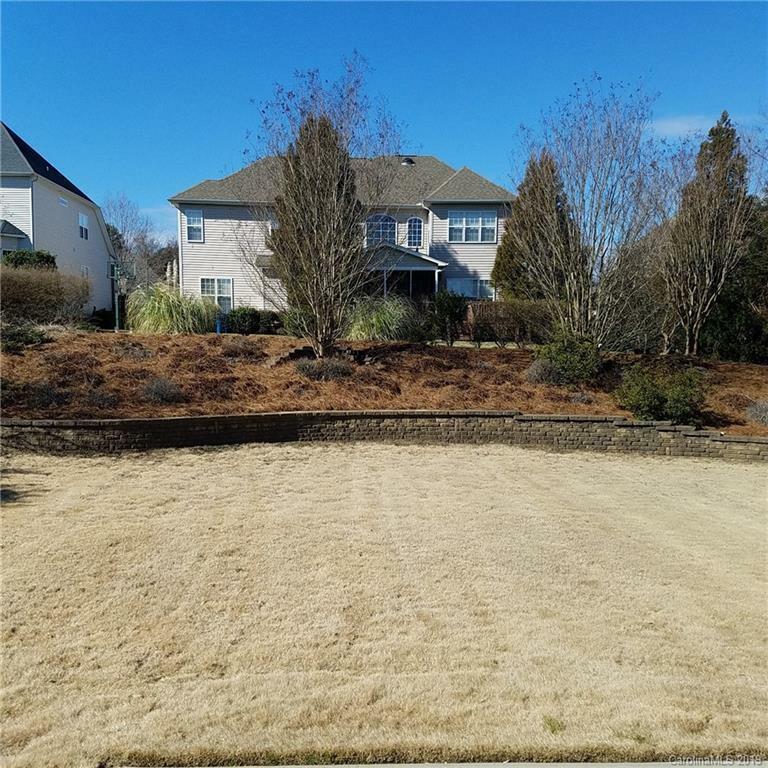 Back yard features an attractive stone retaining wall. 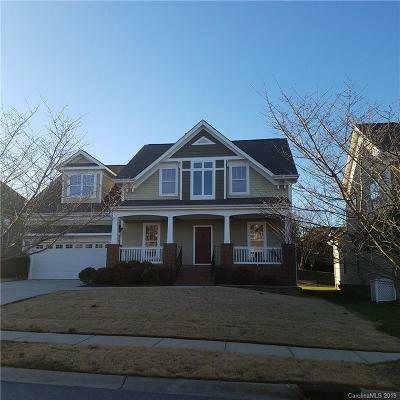 Lawn is easy maintain lush grass that is very green during growing season. 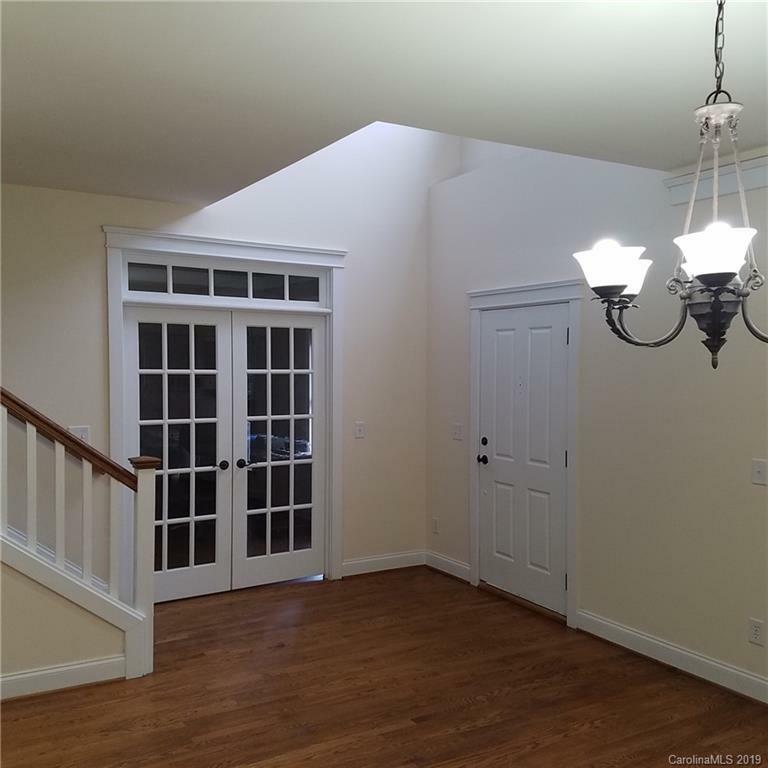 The home has a Beautiful large Rocking Chair ready front porch. All of this and more located in Skybrook Subdivision with Golf Courses, Club House and Country Club style recreation amenities available. 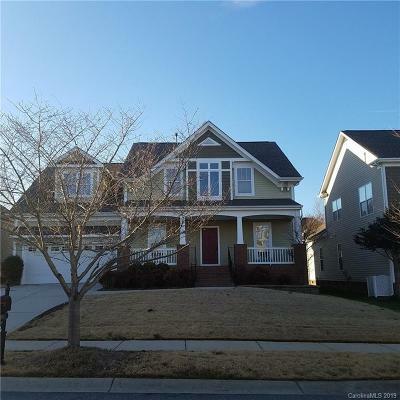 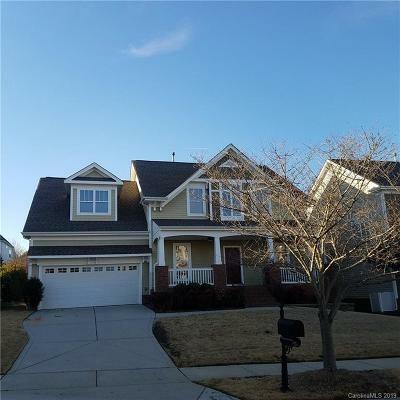 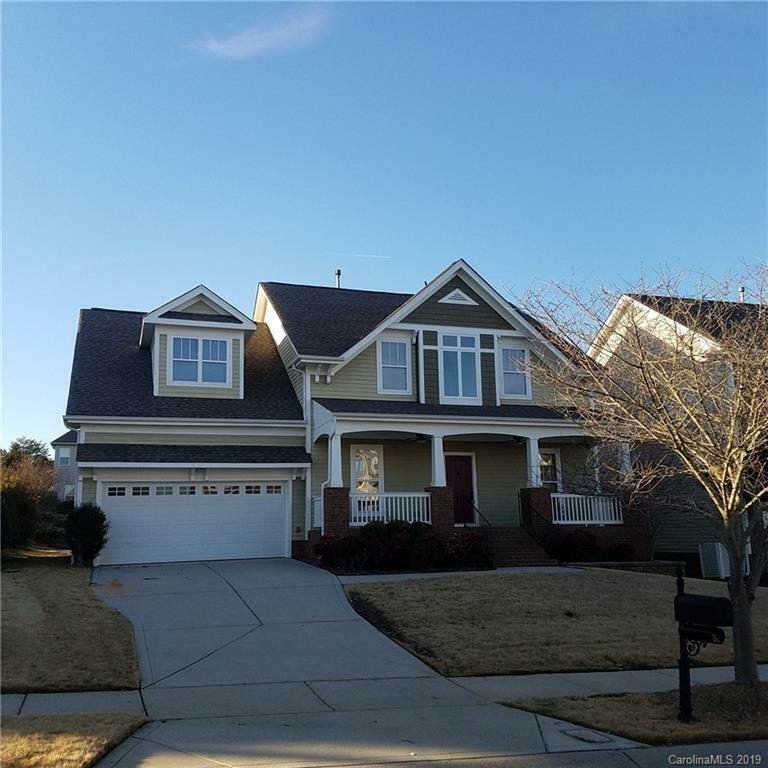 This home is in Cabarrus County portion of the subdivision.